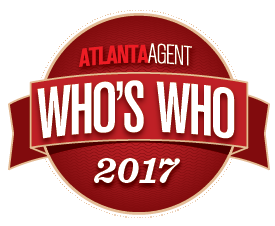 Toni began her real estate career in 1992 with Buckhead Brokers, where she earned “Rookie of the Year” before rapidly ascending to her status as a multi-million dollar producer. 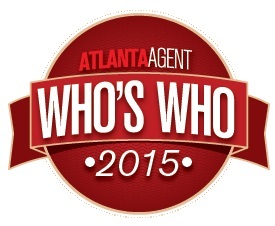 Since then, she has been consecutively featured in the Who’s Who of Atlanta Real Estate for many years. Equipped with sharp negotiating skills, an intuitive marketing acumen, and a strong network of professional relationships, Toni is a fierce advocate for her clients. 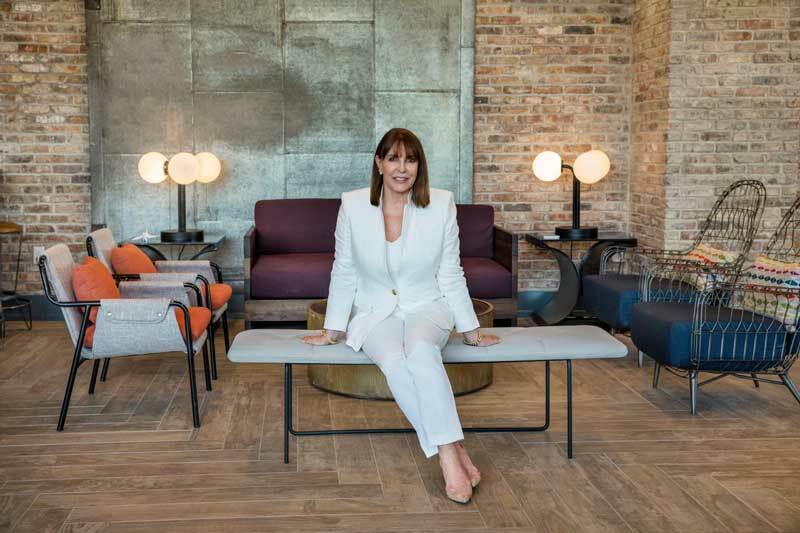 Whether it’s a one-bedroom condo or a multi-million dollar mansion estate, Toni’s ultimate goal is to find her clients a home that perfectly fits their budget and lifestyle. Toni’s reputation for professionalism and trustworthiness in and out of the brokerage community is of utmost importance to her. As a Certified Luxury Homes Specialist, Toni has a finger on the pulse of Metro Atlanta’s luxury real estate market, and as a Certified Relocation Specialist, she is uniquely positioned to provide support for homebuyers who are relocating. Toni also holds a real estate license in South Carolina. Toni is a member of Georgia Association of Realtors®, National Association of Realtors®, Atlanta Board of Realtors® and Haute Residence’s Luxury Real Estate Exclusive, Invitation-only Network. Toni is also a recipient of the Atlanta Board of Realtor®’s coveted Crystal Phoenix Award, which means she’s achieved the organization’s “Multi-Million Dollar Club” status for a minimum of 25 years. As a Coldwell Banker Residential Brokerage agent, she is consistently ranked among the company’s top one percent of agents worldwide and has been recognized as an honoree of the International Diamond Society, International President’s Circle, International President’s Elite, President’s Premier, and Society of Excellence. Toni Itkin rocks. She was our purchase agent 8 years ago when we bought our house in Atlanta and she was the first person we called when looking to downsize this spring. We wanted to move closer into town and had no clue where to start looking, but Toni methodically introduced us to countless neighborhoods, streets and homes and patiently led us through a winnowing process that ultimately led to the purchase of the perfect house for our future, empty-nester needs. We’re holding on to our current, bigger house til our youngest son graduates high school in a couple years, and Toni’s the first person we’ll call to list and show it. We’d highly recommend her to anyone looking to buy or sell a house in Atlanta. She’s organized, professional, incredibly knowledgeable, honest and attentive. Toni Itkin is simply fantastic. As our Listing Agent, she handled a rather challenging transaction with a very difficult Buyer’s Agent and her purchasers, but she represented us flawlessly and professionally. The result was outstanding for us! She also marketed the house in a most exceptional way, giving it maximum exposure in every way. Her advice on staging the interior and landscaping tips to show off the house in the best possible way were priceless. What an exceptional person!! !” I would highly recommend her. To put it simply, Toni Itkin is the best Realtor in town! She helped us in countless ways. I recommended her to all of my top executives with their move to Atlanta. She also has helped the rest of my family, as well. She’s the one to call for your real estate needs”. Wow! We loved working with Toni. She just “gets” it. She listens, really listens, to what the other person is saying and then puts together a plan to get the job done with the least amount of stress involved in a real estate transaction. Plus, she makes it fun! She’s like part of our family now, and we wouldn’t even think of doing any real estate move without her. Very impressive. Toni is very attentive and responds immediately. I’ve always been treated as though I was her only client. During the whole pre-listing and actual listing period, every step was done as promised and on time. Her suggestions for staging and getting the property ready were priceless. When the offers came, her negotiation skills in helping to get the best terms and price were invaluable. I have used Toni for multiple transactions and will continue to recommend her to anyone looking for a knowledgeable, caring and attentive realtor. Toni Itkin has been our “go-to” realtor for the last 20 years for all of our real estate transactions. She knows how to get the job done! Toni gave me the same service and help that she would have given to someone buying a multi-million dollar properly. AND she handled all of the problems that were caused by the other agent! Toni Itkin exceeded our expectations in every way. She gave honest, open opinions but did not steer us forcefully in any particular direction. She was thoughtful about her approach. She was supportive throughout the process, answering every email and even anticipating my questions. She guided us through our interactions with our Mortgage Broker and our Home Inspector. She was extremely prompt via email and phone calls and was present for all major milestones during the process. We felt we were in great hands at every turn. She has become a real friend. Toni is a skilled professional that I would highly recommend to friends. Excellent….very pleased to work with Toni. Extremely responsive, seasoned and professional. I bought a house (actually an Estate) from Toni earlier this year (2017). It was her Listing, so she actually represented the Seller. However, I contacted her directly about the property, as I did not have representation. Her knowledge, great care and concern for my needs as a Buyer made this transaction for all parties a most pleasant experience. I am getting ready to put my previous house on the market soon and Toni will be the one to list it. I highly recommend her to anyone!